The accumulator charging valve DLHS D / R is a pilot-operated, spring-loaded spool valve mounted in a manifold or inline housing. Its function is to control the charging of the accumulator within a pre-set switching range. 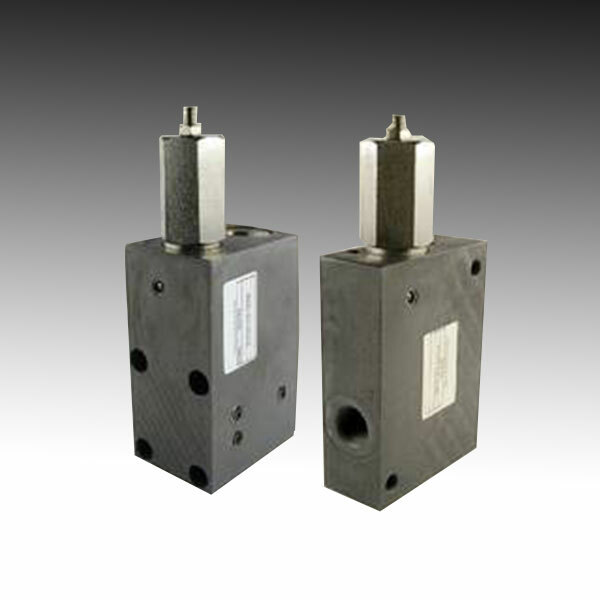 There are integrations of a pilot stage with clear hysteresis, the main piston and a check valve into the circuit. Therefore, the charge of the accumulator happens at port A from pump port P across the check valve. Indeed, if the pressure in the accumulator exceeds the pre-set value of the pilot stage, the main piston opens. Then, relieved of the pump to the tank happens. 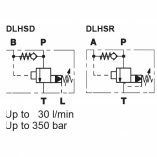 If the pressure in the accumulator decreases by the value of the switching pressure differential, the pilot stage closes again Then, it recharges the accumulator. 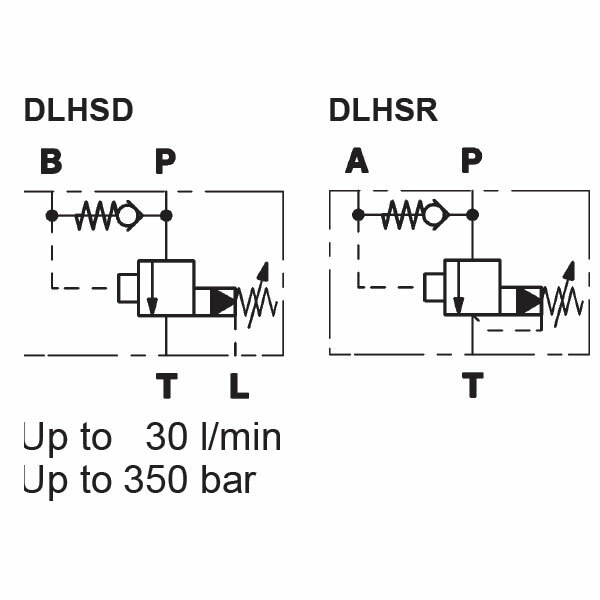 Re-charging of the accumulator is dependent on the switch-on pressure, resulting in full accumulator capacity for emergency function in pump intermittent duty mode.